HOME MOUNTAIN IS THE BEST MOUNTAIN! This is our home mountain! This is where we spend most of our free time and the place where we first fell in love with biking, hiking, skiing and nature. Let us show you why! 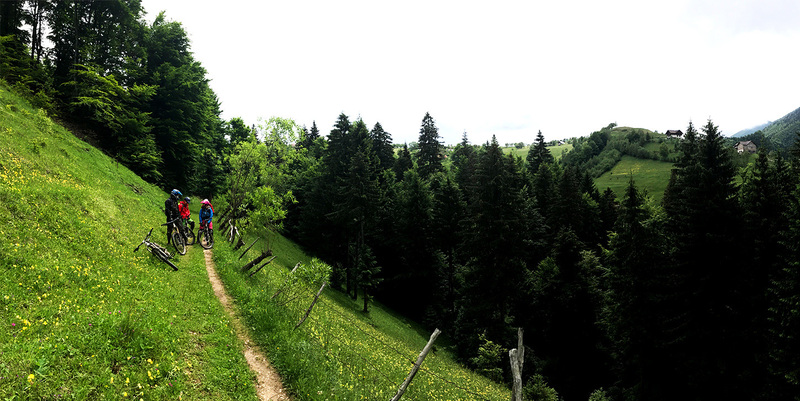 We’ll pedal up to the most famous resort in Romania, Poiana Brasov and then take the cable car to Vf. Păstăvaru at 1799m. Quick stop at the mountain cabin for a traditional Romanian salam de biscuiți and then it’s all downhill fun from there!